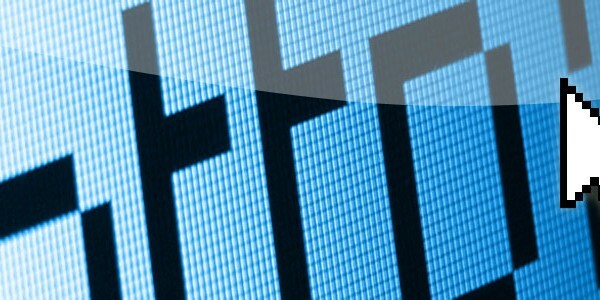 Web Design Guernsey - Websites, E-Commerce, Hosting & Design. Maxwell's are the first estate agent in Guernsey to offer an exciting new way of selling or renting a property. In addition to their usual sale by commission method, from only £499 customers can take an active role selling or renting their property whilst saving thousands of pounds. Wowsers Trousers is demonstration e-commerce website for a shop selling men’s designer clothing online. It displays the various features and functions available to a modern online shop. Features include product, category and brand management, a voucher code system, order management, customer information, page and blog management. Affordable website design & online marketing in Guernsey for small to medium sized businesses. Logos, graphic design & e-commerce work developed in Guernsey. I was asked by Penelope Hope to aid setting up paid search campaigns on Google AdWords. Penelope Hope has created a striking interior fabric collection and cushion range which is available to buy online. I am delighted with the website that Matt designed and built for me, he took on board everything I wanted the site to achieve and guided me through the process of preparing the content with enormous patience. I have had very good feedback about my website and Matt's ongoing support has been invaluable. Matt was great to work with. I am really pleased with the result, it is exactly what I wanted! 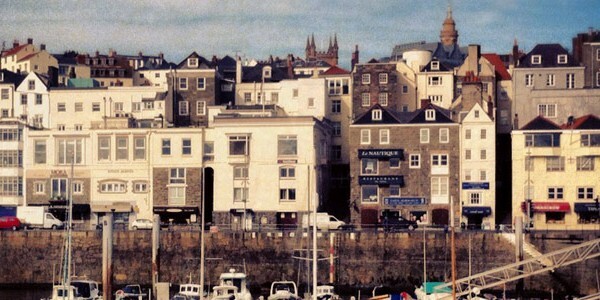 Welcome to Web Design Guernsey, the online portfolio of Matt Phillips. You can browse examples of my website work that I've produced either in a freelance or an employed capacity along with examples of my skill sets. I offer cost-effective website design on the island of Guernsey in the Channel Islands as well as logo design, search engine optimisation (SEO), PPC advertising (Bing and Google AdWords management), graphic design and more. I work in a freelance capacity with small to medium sized businesses on a variety of projects.